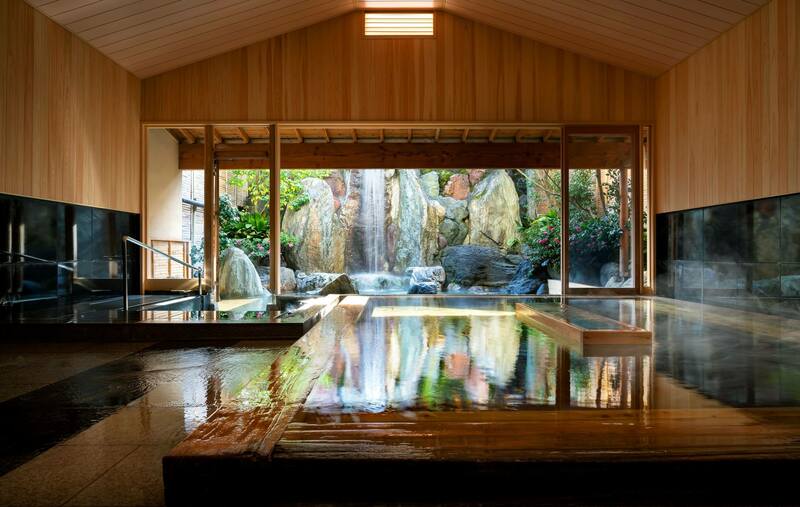 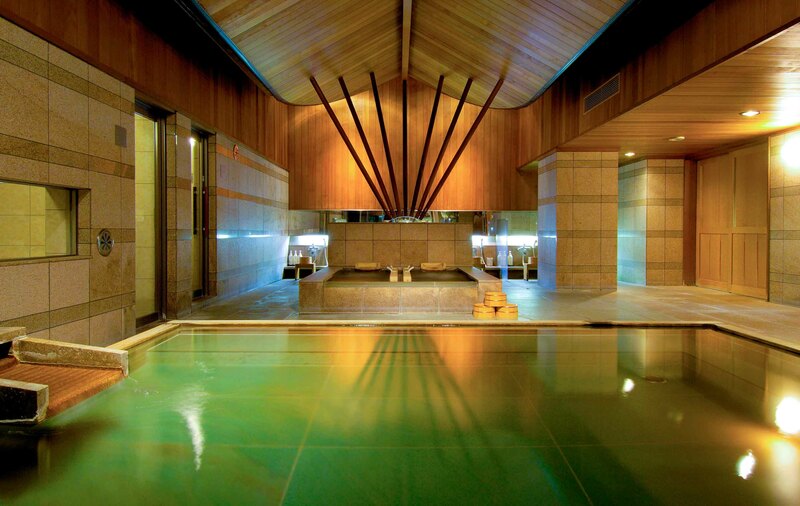 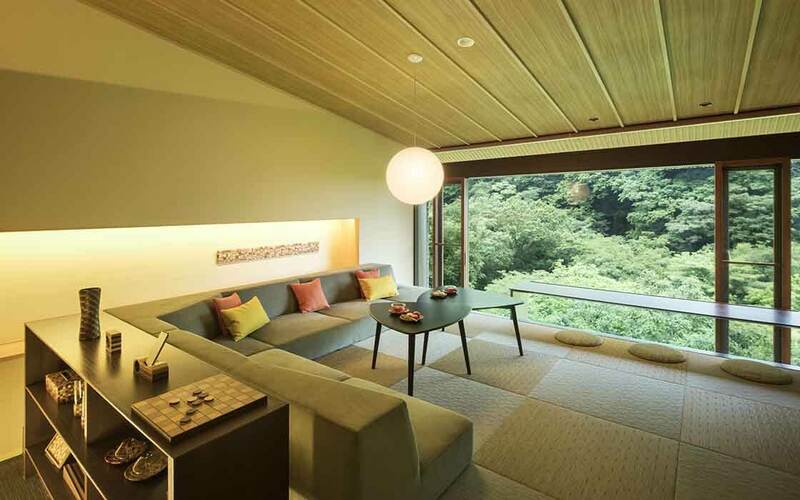 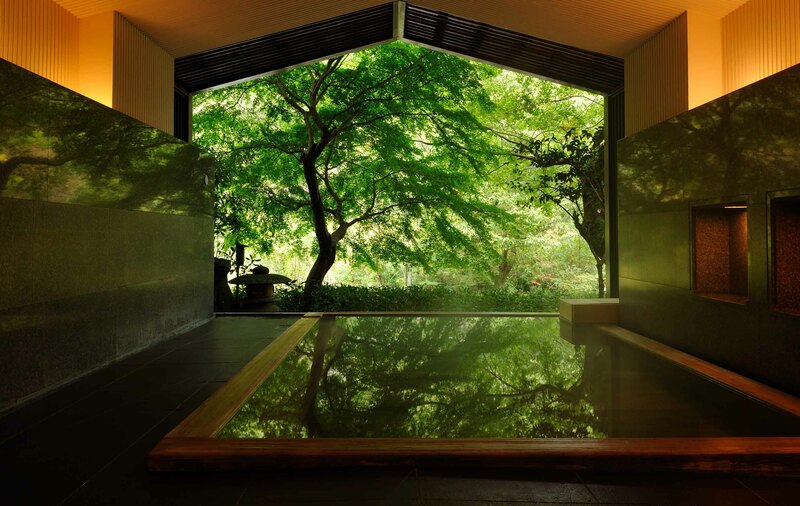 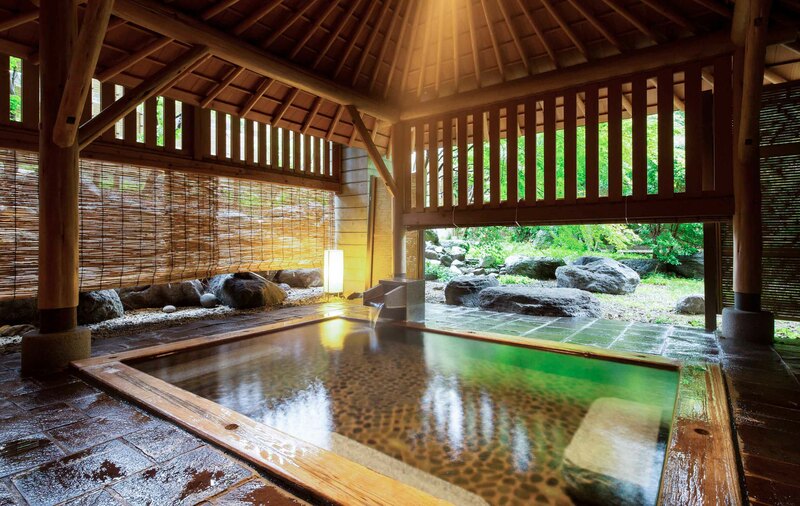 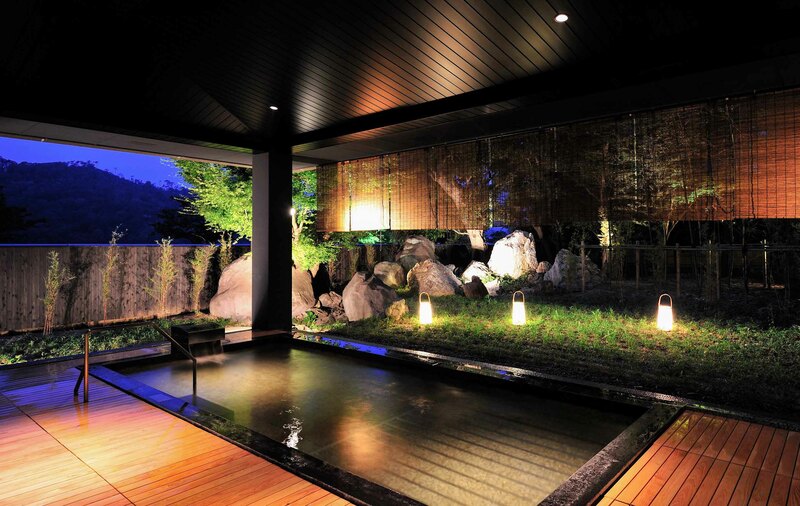 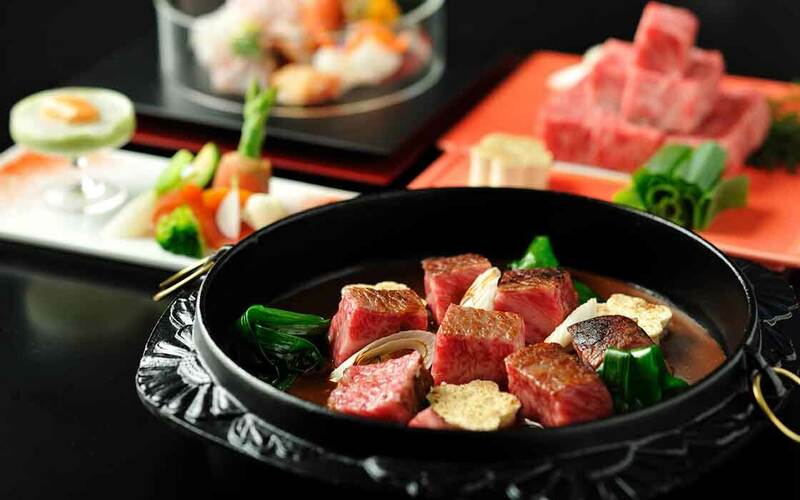 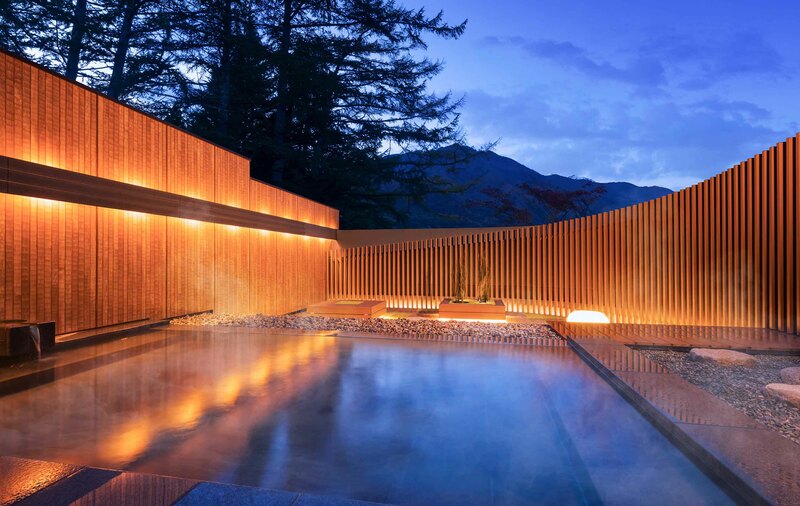 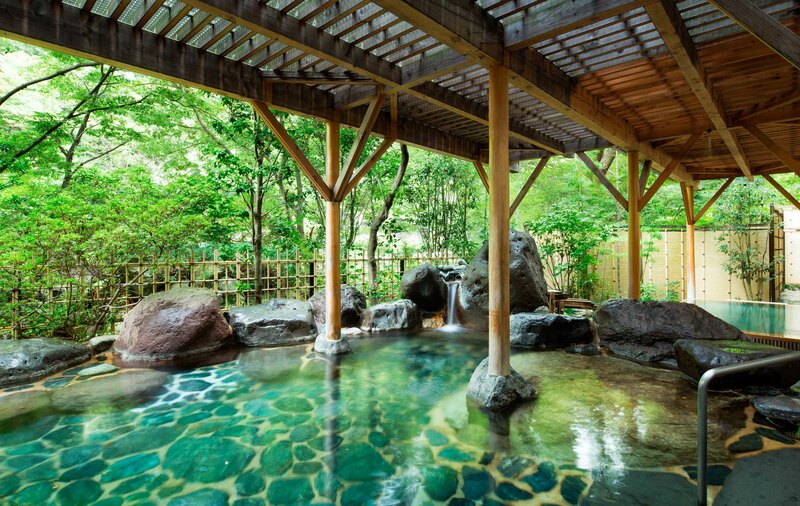 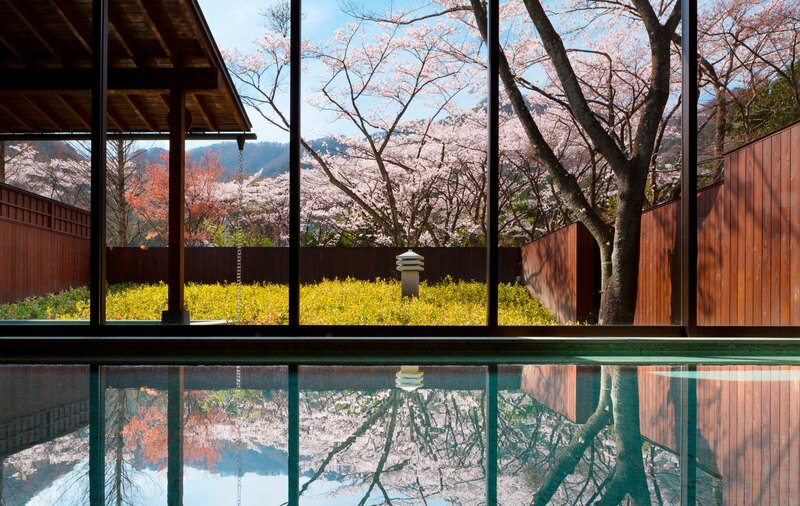 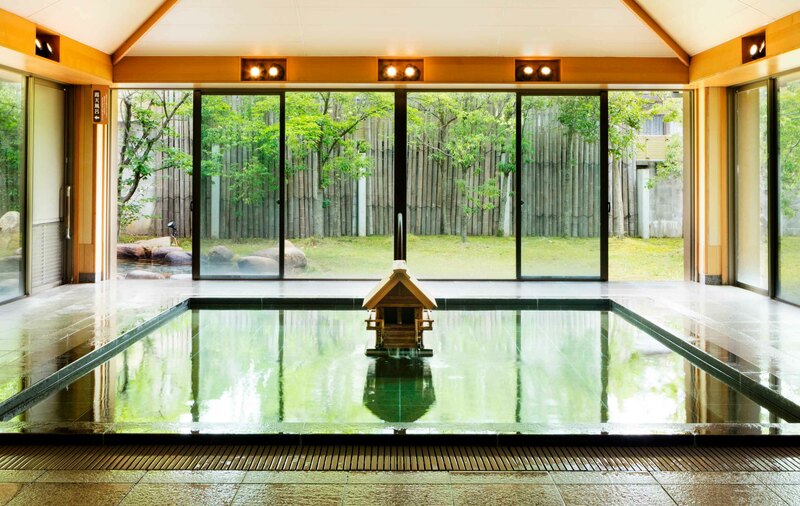 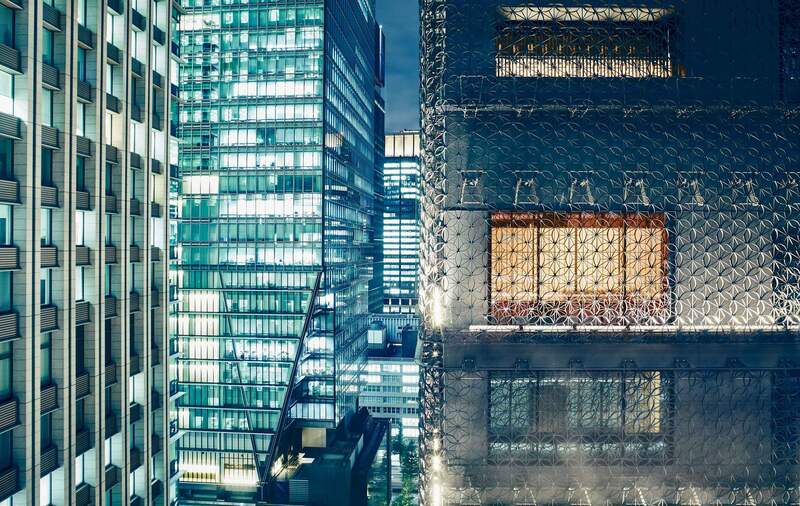 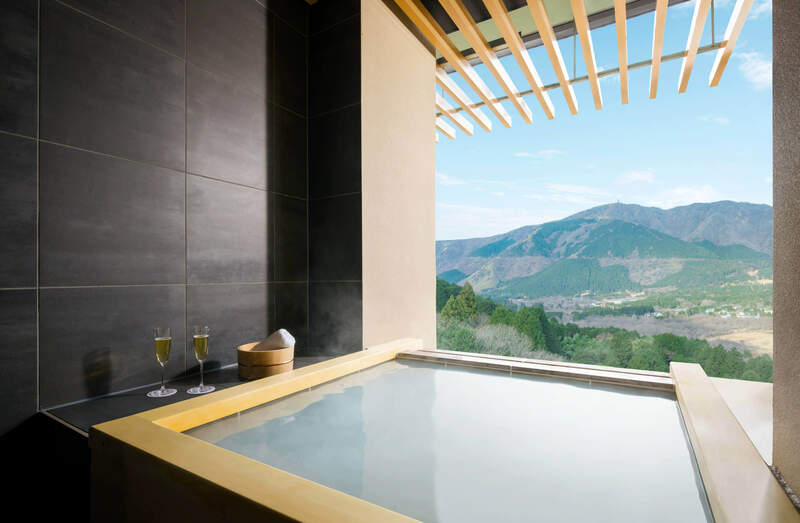 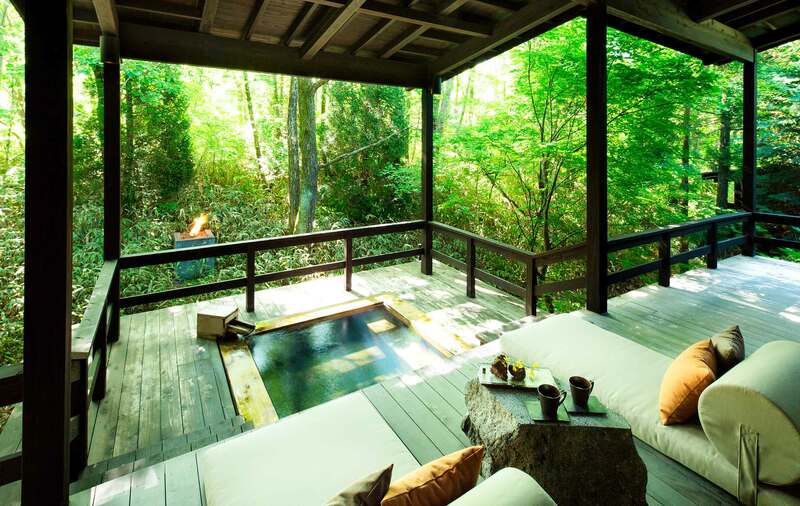 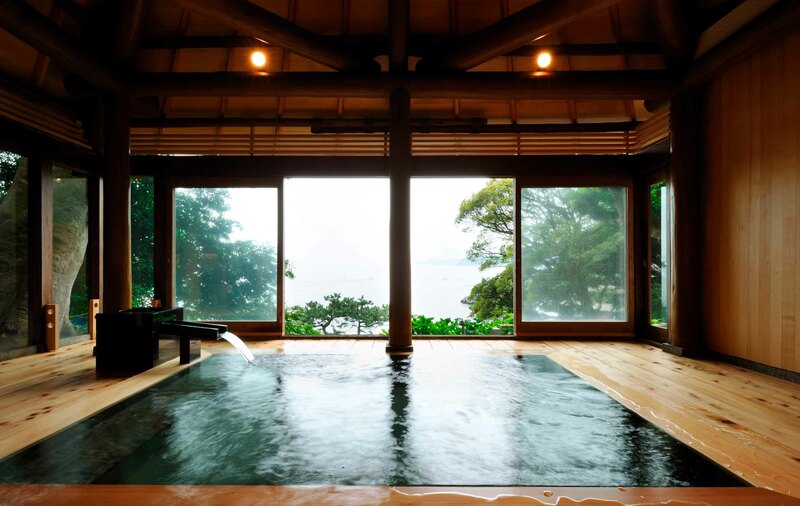 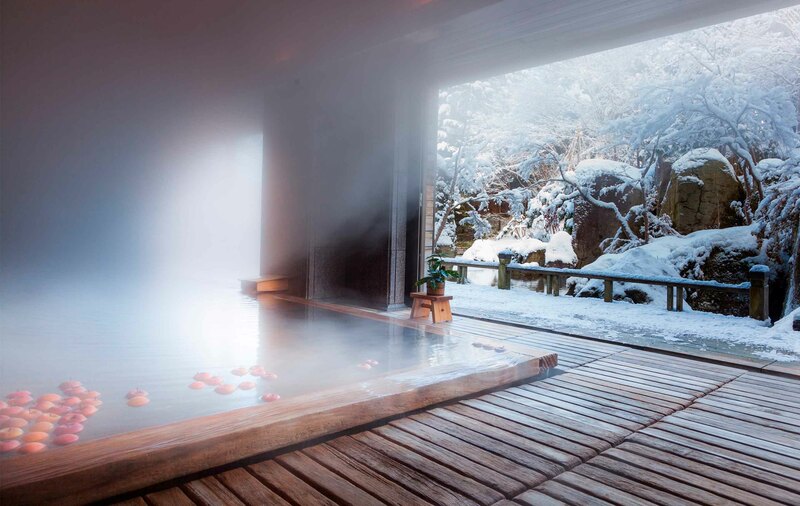 Set alongside the Sukumo River, KAI Hakone delights visitors with lush woodland views from its vast semi-open bath, and mouthwatering hot pots featuring succulent premium beef. 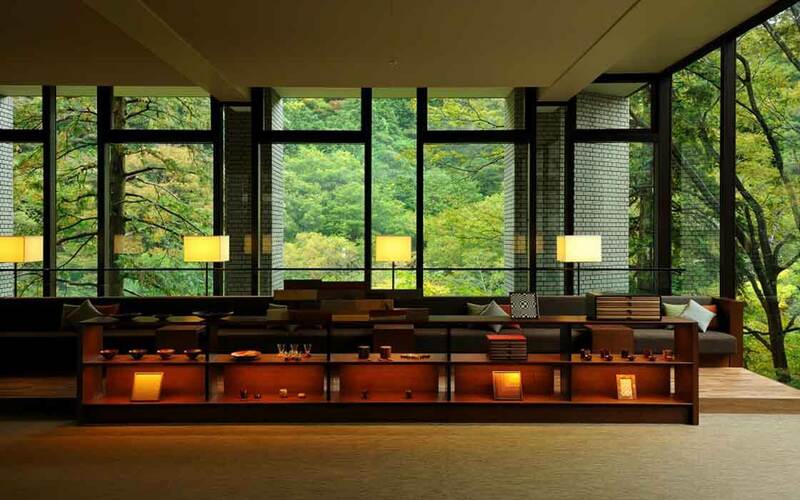 At night, the lobby turns into a teahouse, known as chaya, where travelers in the past would stop to rest and exchange information. 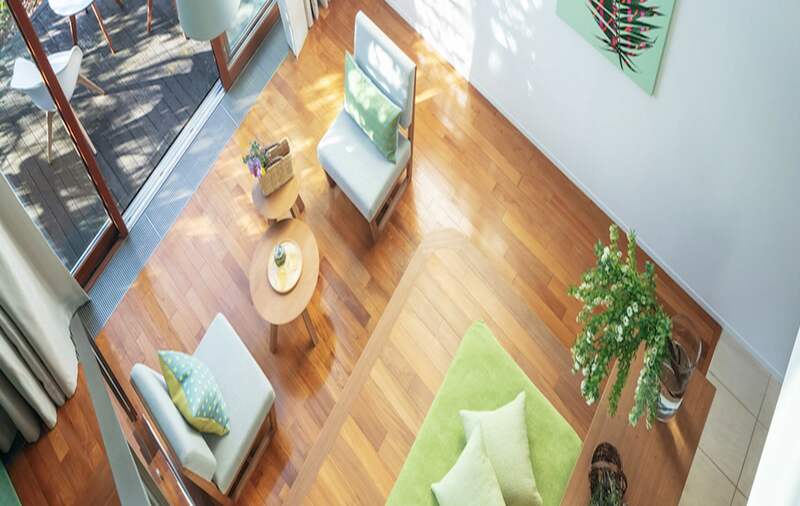 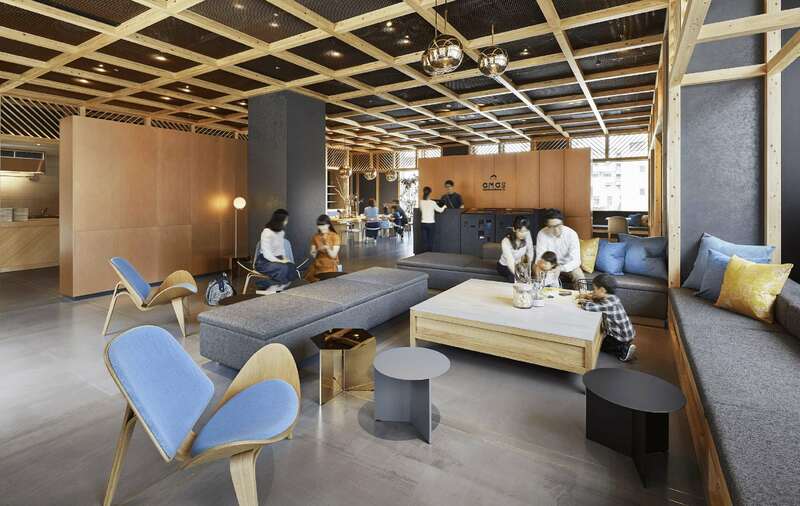 At the teahouse, activities revolve around a style of parquetry craft known for its colorful patterns that make use of the area's diverse tree population. 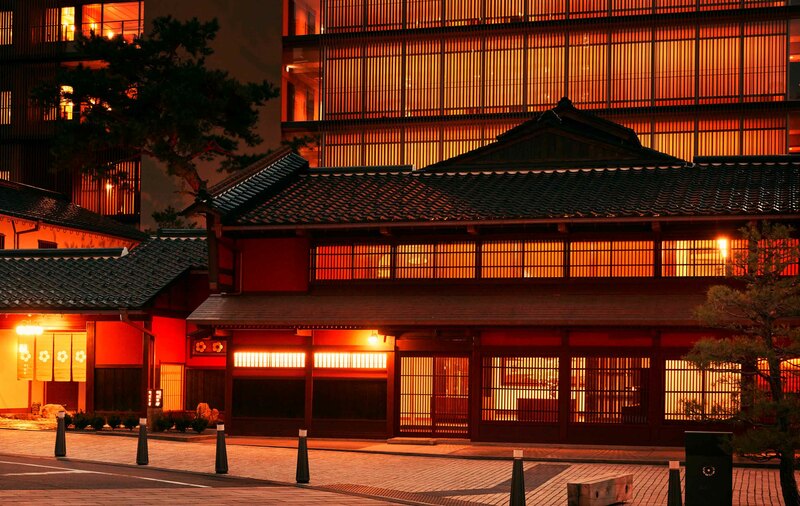 Activities include tea sessions, storytelling, and even crafting workshops. 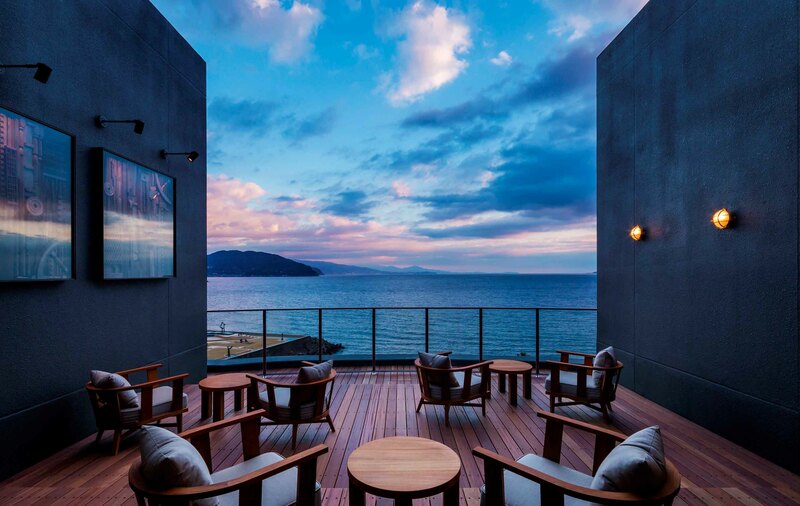 A private sightseeing tour to enjoy both the view of Mt. 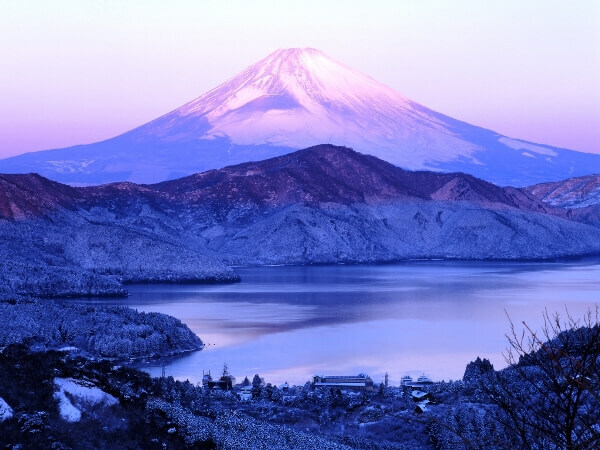 Fuji and Hakone shrine for "Better Fortune"